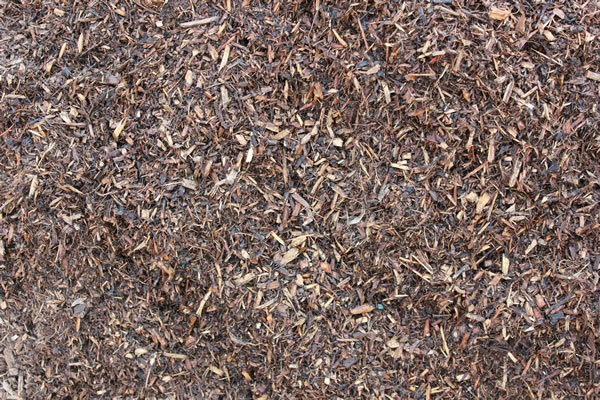 Compost- OMRI® certified and approved by CDFA, our green waste compost is an outstanding soil amendment for home gardens and farmers alike. Screened to 3/8" minus our compost is clean, safe, and healthy for your gardens, crops, or trees. 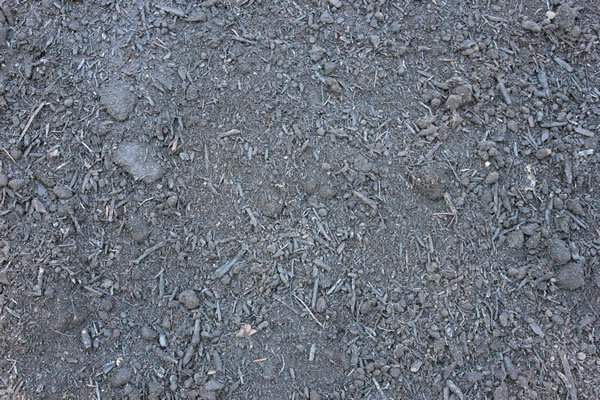 Our compost is STA certified and approved by Caltrans®. 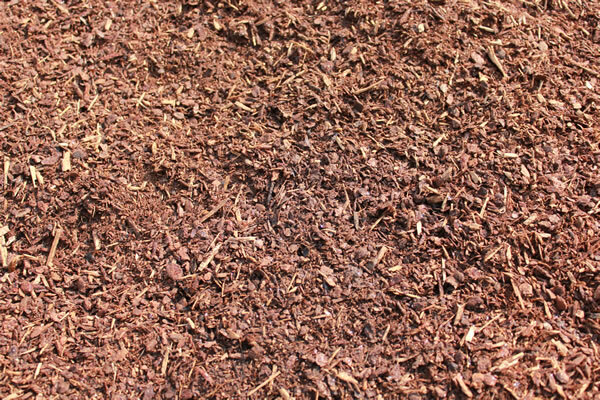 A blend of various brush and tree trimmings, this is our most popular product with homeowners and landscapers. Humus is rich in nutrients and organic matter and works great as a groundcover, amendment, or seed topper. Humus is processed to a size of 3/8” minus.